The Virginia Department of Agriculture and Consumer Services is offering help to residents who want a locally grown Christmas tree. 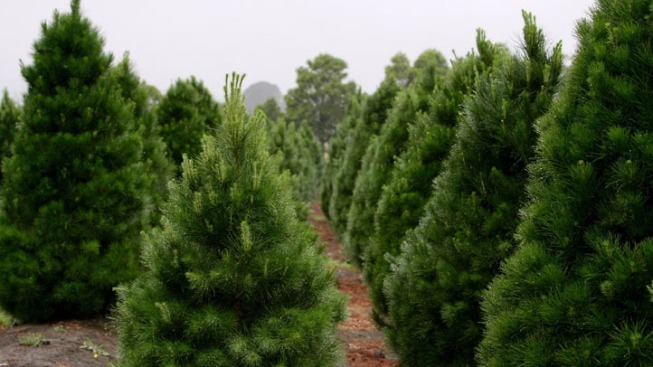 The department's 2015 Virginia Grown Christmas Tree Guide lists growers alphabetically by county. The listings include the varieties of trees for sale, services offered, hours of operation and directions. The guide is available online at VirginiaGrown.com and through tourist information centers, libraries and Virginia Cooperative Extension offices. Agriculture and Consumer Services commissioner Sandra J. Adams says residents can support farmers and the local economy while acquiring fresh-cut trees for their holidays.